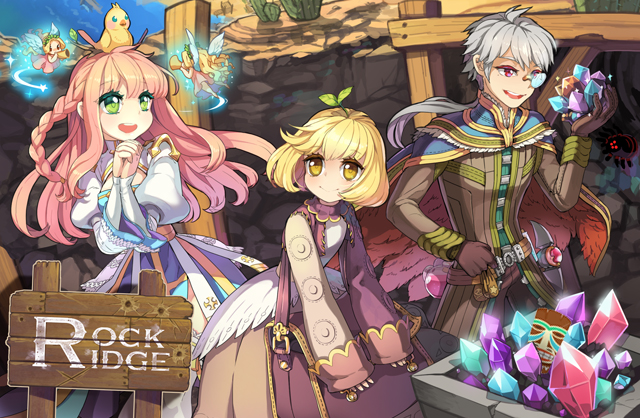 We're going live one more time this week to live stream some Rock Ridge gameplay with a very special guest! Join us tomorrow, Friday June 30 at 5:00PM PDT at https://www.twitch.tv/warpportal for some Ragnarok fun! Special enough that we will know them...? Any news, giveaways, or something that we should watch for? Edited by Mosu, 29 June 2017 - 11:18 AM.